Alcohol Addiction Therapy Kenilworth Warwickshire has successfully treated clients to remove their addiction and dependency to alcohol, in the comfort of our therapy rooms in Kenilworth, Warwickshire. 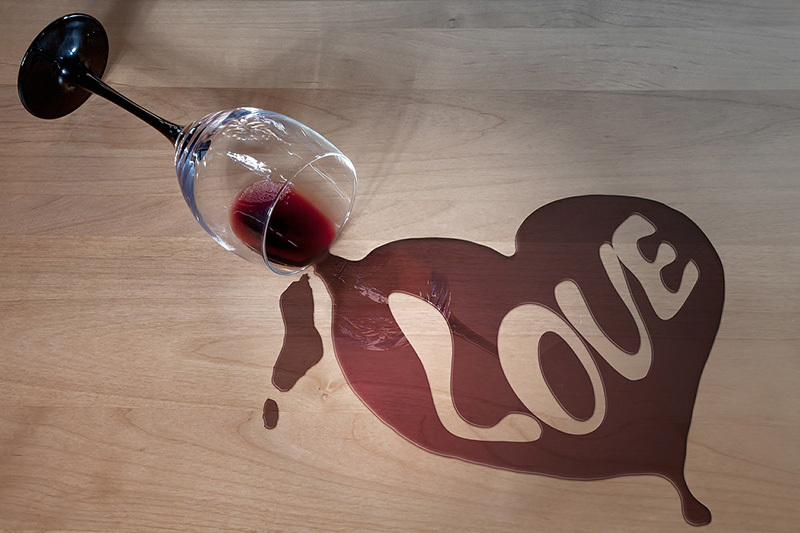 An extra glass of wine before dinner….? A few beers with friends after work..? Every day…? Alcohol Addiction Therapy Kenilworth Warwickshire will help you understand why alcohol has become a problem and identify the route causes. We do more than examine and treat a client’s symptoms; we work to understand and confront the root of addiction in each of our clients. This means that anyone who receives treatment for alcohol addiction leaves with the tools that they need to recover. We will help you re-examine your lifestyle, lead to better coping strategies and allow you to create a different attitude towards alcohol. 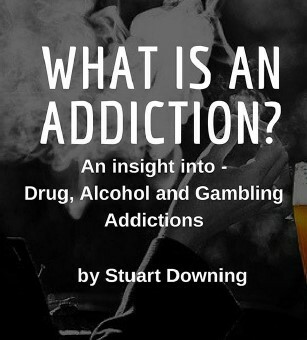 For whatever reasons you drink alcohol, we will empower you to release that urge, craving or need, so that you can change your habits and behaviours. 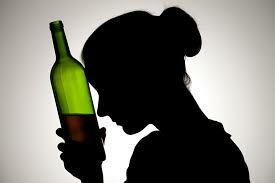 YOU will regain CONTROL of your drinking and alcohol / binge consumption and reduce the intense hold it has over you.